Welcome to Source4Signs.com and the future of mobile media, vehicle signs! Source4Signs has great deals on these vehicle signs and mobile billboards! If you want to take your advertising to the next level there is no better way than incorporating a LED vehicle sign into your advertising campaign as this allows you to use your vehicle as a digital mobile billboard. Vehicle signs tend to be an economical way to advertise a small business. One of the great advantages of owning a mobile sign is that you can rapidly change your advertising message based upon the area that you are in. Mobile billboards are able to reach areas that traditional media cannot. Using vehicle signs allows a business the opportunity to move and tailor their advertising message to many different locations. There are many ways to use advertising signs out there, and many of them cost a lot of money. However, many of the advertising opportunities, and those that reach the most people, don’t have to cost a lot of money. Many of those lower in cost include the mobile advertising sign. Mobile LED signs are being incorporated into many different types of digital advertising campaigns today and hopefully you can find your affordable LED advertising solution here. Click the Moble LED sign tab on the left for a sample video and more digital sign information. Led signs are the perfect outdoor advertisings solution for businesses. 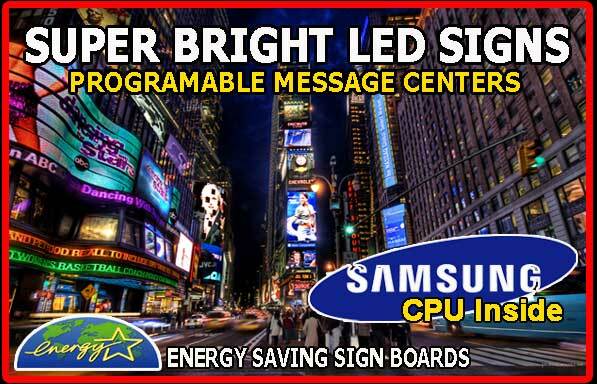 LED Signs allow businesses to instantly change their advertising message! LED Signs work 24 hours a day, 7 days a week! LED signs never call in sick, LED Signs never steel from you and LED Signs are never late! Vehicle signs are a very powerful advertising device. By utilizing our LED mobile billboards your digital advertising campaign can target an entire city. These mobile LED signs are the perfect avenue to hit your target audience. Just imagine the advertising exposure a Mobile LED Sign would receive while parked in front of the local stadium or department store! 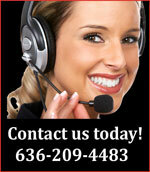 Using vehicle advertising is what mobile media is all about! These mobile LED signs are designed to run 100,000 hours! The investment into a digital signage is priceless! Click on the Mobile LED tab in the upper left for more information!